This ready mixed screenwash solution in a 5 litre plastic container. 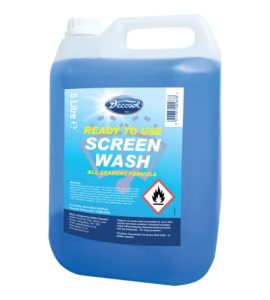 This screenwash is ideal for removing traffic film and road dirt without smearing. Used as supplied will give protection to -3°.